Santram Holidays present it’s 8 days/ 7 nights Golden Triangle Tour Package along with a trip to the holy & beautiful city of Amritsar. 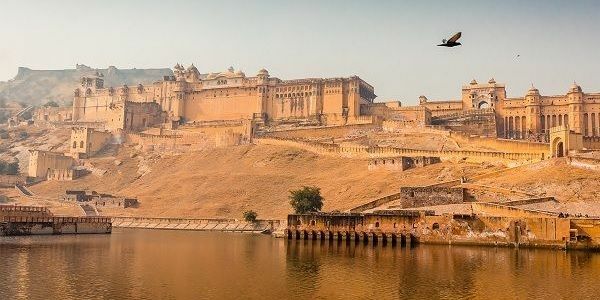 In this package, we will explore Delhi, Agra, Fatehpur Sikri and Jaipur till day 5, and will reach Amritsar by Day 6 night (via train from Delhi). 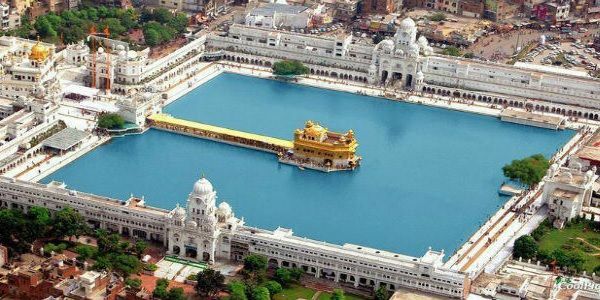 Below we have shared a tour itinerary of our 8 Days/ 7 Nights tour, but we also offer a 7 days 6 nights tour for Golden Triangle with Amritsar. So, have a look at the below tour details, and feel free to contact us via call at +91 9783744554, or fill the contact form at the end of this page. Drop a mail at shnewdelhi@gmail.com or fill the contact form below on this page. 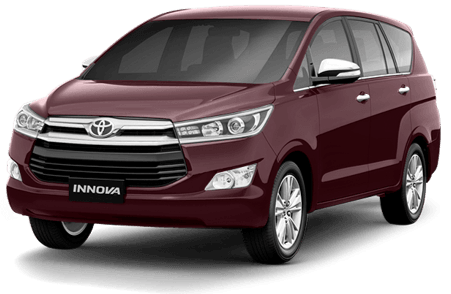 On Day, we will pick you from Delhi Airport or Railway Station, where you will be introduced with your driver for Delhi, Agra, Jaipur tour till Day 6. On Day 7, driver & cab for Amritsar will be different. First we will drop you at the hotel, where you can rest and be ready for a Full day sightseeing tour on Day 2. 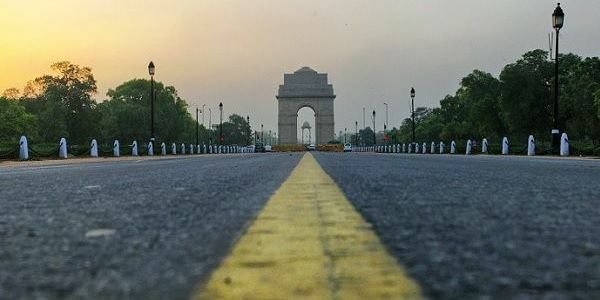 Night stay will be in Delhi. And the 4 sites which we have mention in day 1. 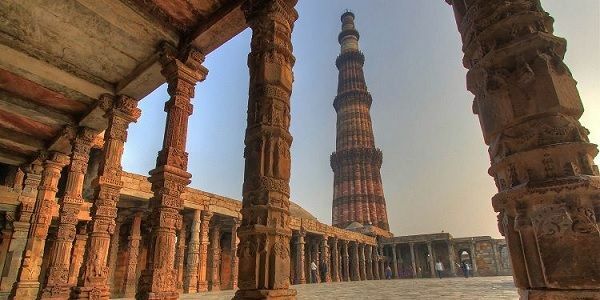 Else we will visit these 7 sites and you can also enjoy the street food of Old Delhi (Chandni Chowk), as site 5 to 7 are in Old Delhi. On Day 3, we will leave our hotel by 9-10 am and drive for Agra which is a 3-4 hour drive. The above 4 sites will be seen between 2 pm to 7 pm and night stay will be in Agra. By 6-7 pm, we will reach Jaipur which is around 300 km from Agra & night stay will be in Jaipur. 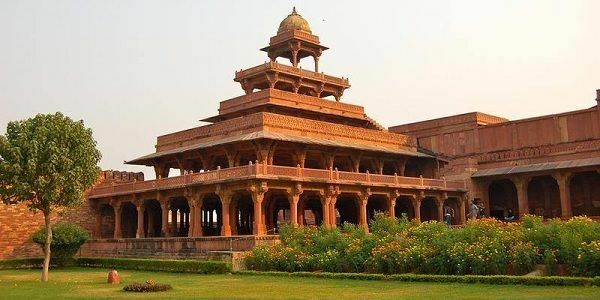 Some famous on route points between Agra Jaipur are Bharatpur Bird Sanctuary and Mehandipur Balaji Temple. Or visit Chokhi Dhani near Jaipur Airport. On Day 6, we will leave Jaipur after breakfast and reach Delhi by lunch time. In evening, you will leave for Amritsar in an AC Chair Car Train from Delhi and reach Amritsar by night. Both trains will reach Amritsar before 10:30 pm and a driver will be waiting for you at Amritsar Junction Railway Station. He will drop you at the hotel and next day will be a full day tour of Amritsar. By 8 pm, the driver will drop you at the hotel. If you are catching the 2nd or 3rd train, then you can explore more sites in Amritsar city till 2 pm. 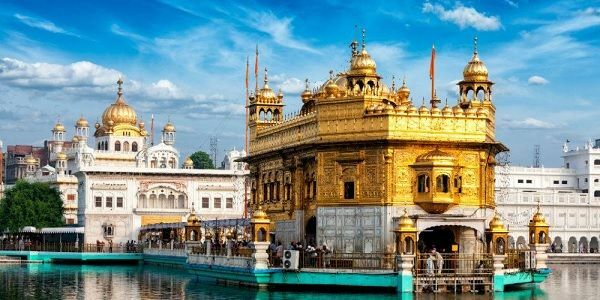 Once you will reach Delhi, our driver will drop you at the hotel or airport and with this, our 8 days Golden Triangle tour with Amritsar will be finished. 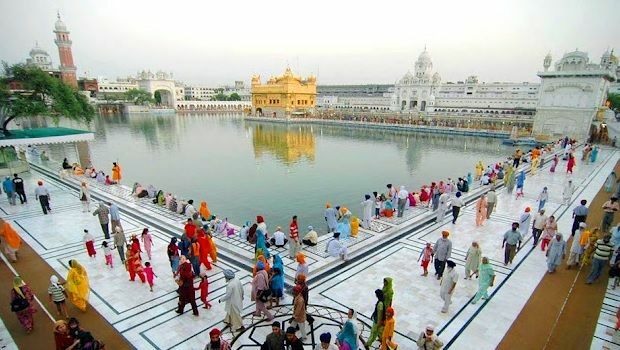 In this tour, you will get separate cabs & driver for Day 1 to 6, and separate cab & driver in Amritsar. Below we have shared a list of vehicles available for this 8 days tour. All vehicles offered by us are Tourist Taxi with All India Permit Licence. 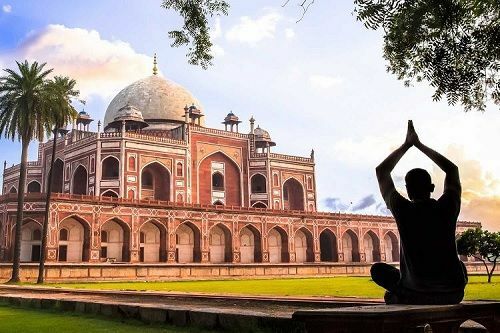 In this 8 days tour, you will stay 2 nights in Delhi, 1 night in Agra, 2 nights in Jaipur and 2 nights in Amritsar & back to Delhi on Day 8 (around 10 pm). 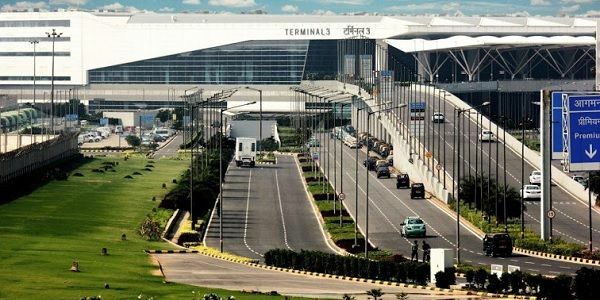 Hence if you are planning to stay in Delhi on Day 8, then three nights in Delhi. Below we have shared a list of hotels to choose from. 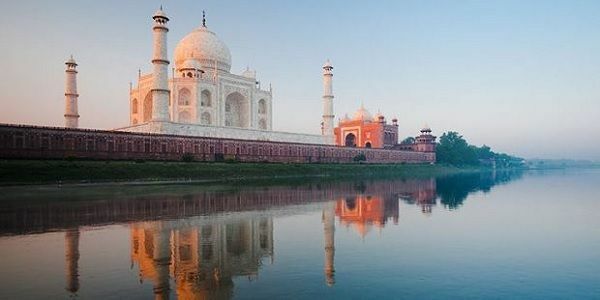 View our Golden Triangle Tours in India page, by clicking the below button.